Is your gaming experience lacking the comfort and sound experience that you expect? From personal experience, gaming without the right chair leaves you missing out on the total gaming experience. 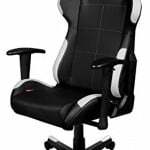 The X-Dream Rocker Ultra Wireless Gaming Chair works to solve this problem by offering a chair with a high level of comfort, wireless sound capabilities, and only a few drawbacks. The Rocker Ultra Wireless Gaming Chair is designed for ultimate comfort and style. 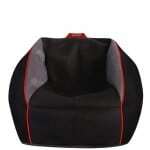 It is designed with brushed upholstery of a breathable fabric, meaning you won’t sweat as after sitting for hours immersed in your game. 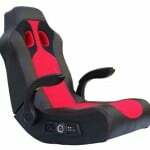 Long gaming experiences are also made comfortable by the thick, comfortable padding that covers the body and armrest of this gaming chair. 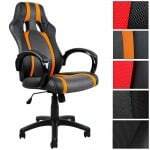 The Rocker Ultra also features a sleek design that is currently offered in a black and grey colour that will match any gamer’s decor. 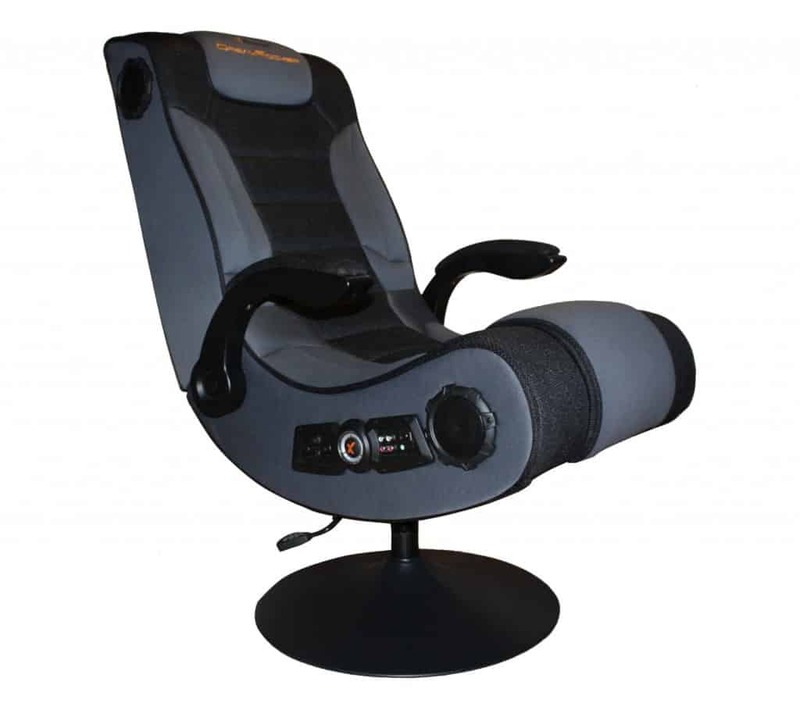 You can take any gaming or movie experience and improve it using the X-Dream Rocker Ultra Wireless Gaming Chair. This is because of its wide range of compatibility options. Its wireless capabilities and 3.5mm stereo mini jack and stereo phono inputs allow it to work with most gaming systems, Apple devices, CD, DVD, TV, computers, MP3 players, handheld gaming devices, phones, and more. Some of the gaming devices it is compatible with include PS2 and 3, XBox, XBox 360 and XBox One, Wii, and Nintendo PSP and DS. 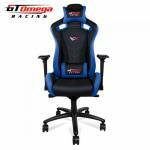 This chair is designed to give every gamer the sound experience they need to truly enjoy the gaming experience. It features two separate speakers and a subwoofer, allowing it to offer high quality sound for a cinematic gaming experience. It offers great bass and surround sound that works well for games, movies, music, and more. The gaming experience is further enhanced by optional vibrations that can be adjusted for intensity. The best thing about the X-Dream Rocker Ultra Wireless Gaming Chair is the way that it enhances the gaming experience. The surround sound combined with optional vibrations can really boost the intensity of the game. It is also compatible with a wide range of devices, allowing it to improve your music or movie experiences as well. Additionally, the Rocker Ultra is stylish and easy to assemble. It features a sturdy base and high-quality materials, meaning that it will be able to improve your gaming experience for years to come. While the Rocker Ultra Wireless Gaming Chair by X-Dream has a lot of great features it does have a few things to consider. First, the chair does not lock in a reclining position. 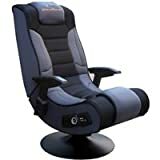 This may make it difficult to use at the computer or when watching movies, The Rocker Ultra also has a deep seat, which may be uncomfortable for those with shorter hamstrings. Fortunately, this can easily be solved with some adjustments or a pillow. Finally, while most will agree that the chair is worth it, it is at the higher end of the price range. The X-Dream Rocker Ultra Wireless Gaming Chair is a more expensive chair, but it is definitely worth it. 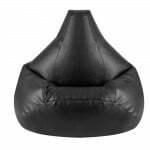 The comfortable style, adjustable vibrations, and surround sound allow the chair to offer a much better gaming experience.